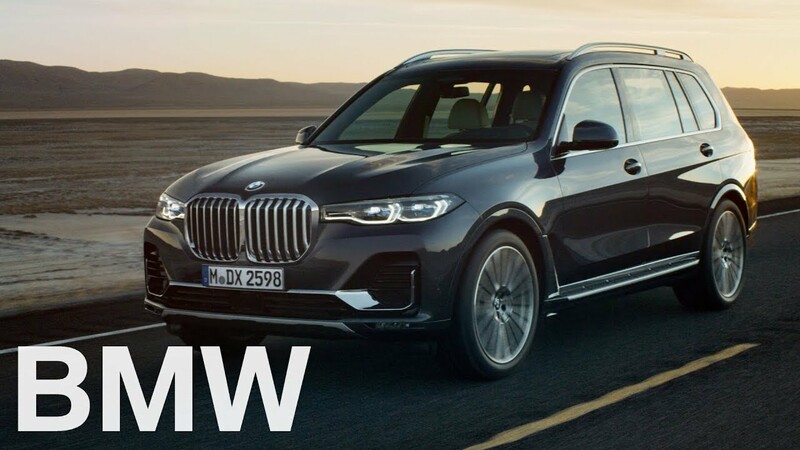 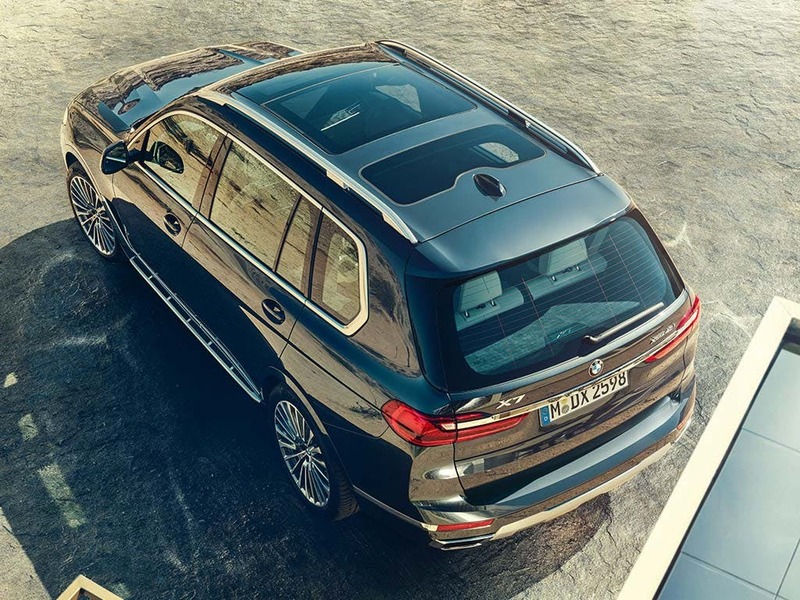 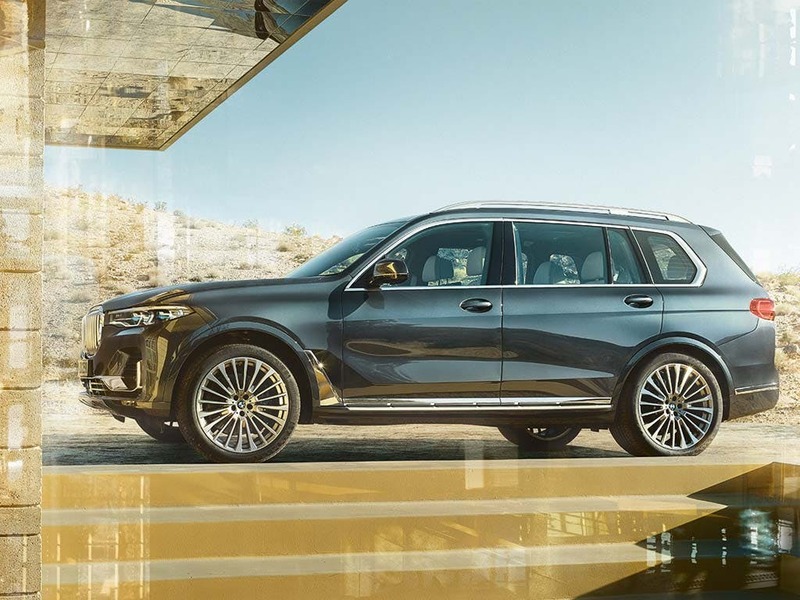 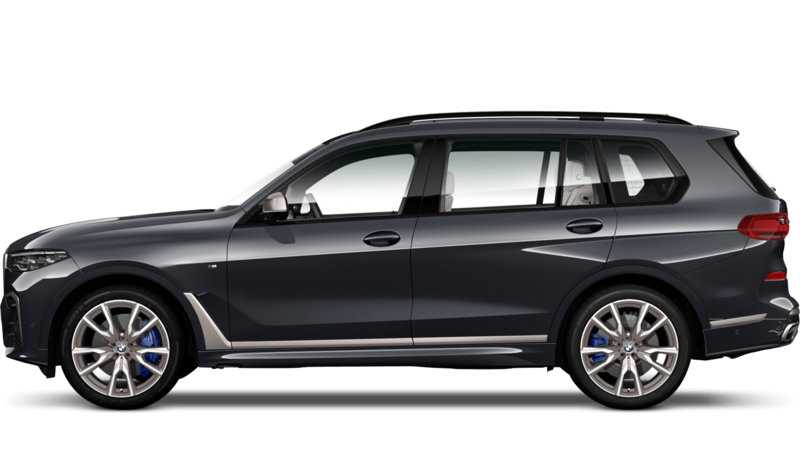 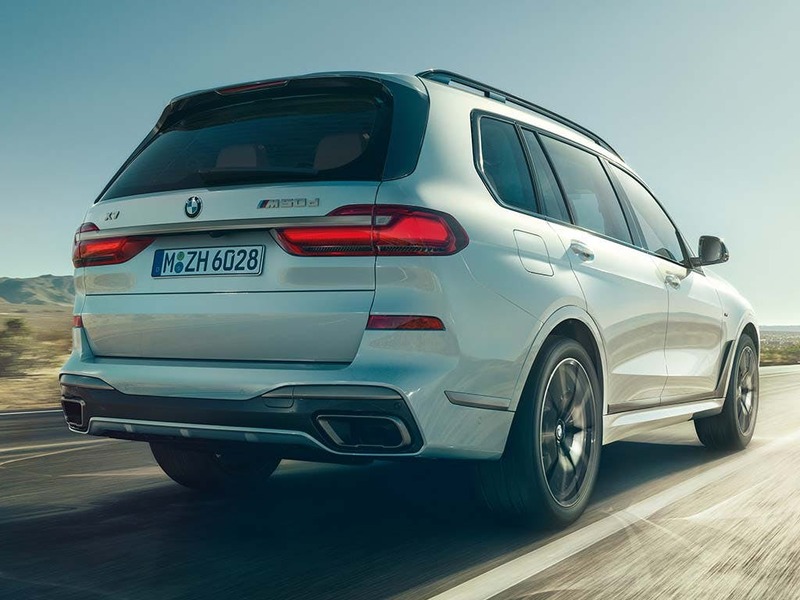 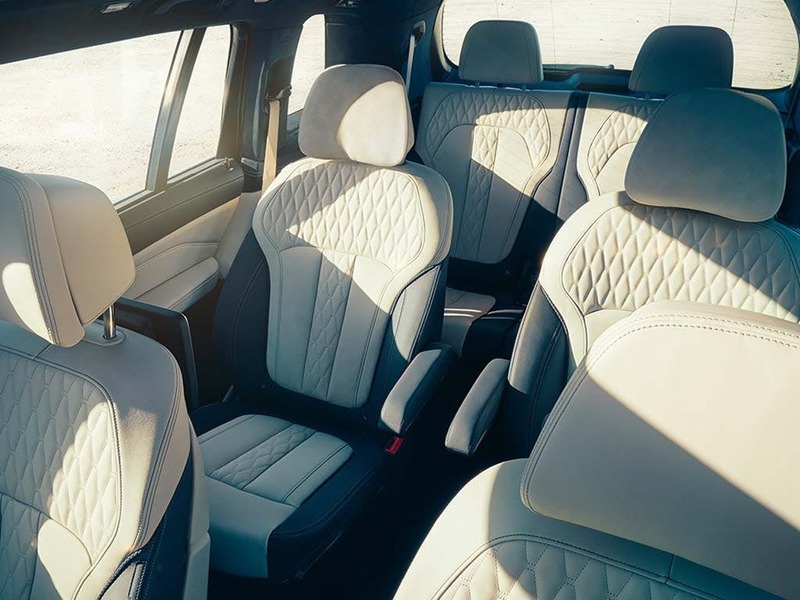 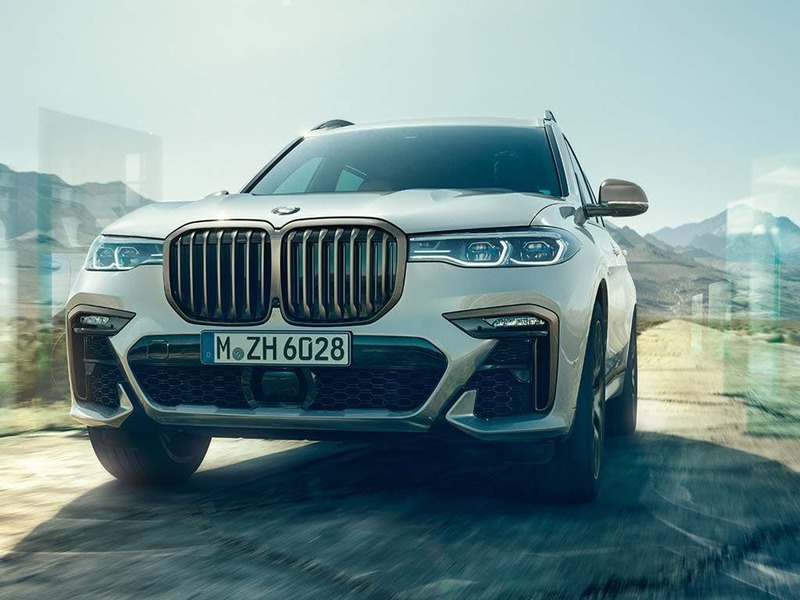 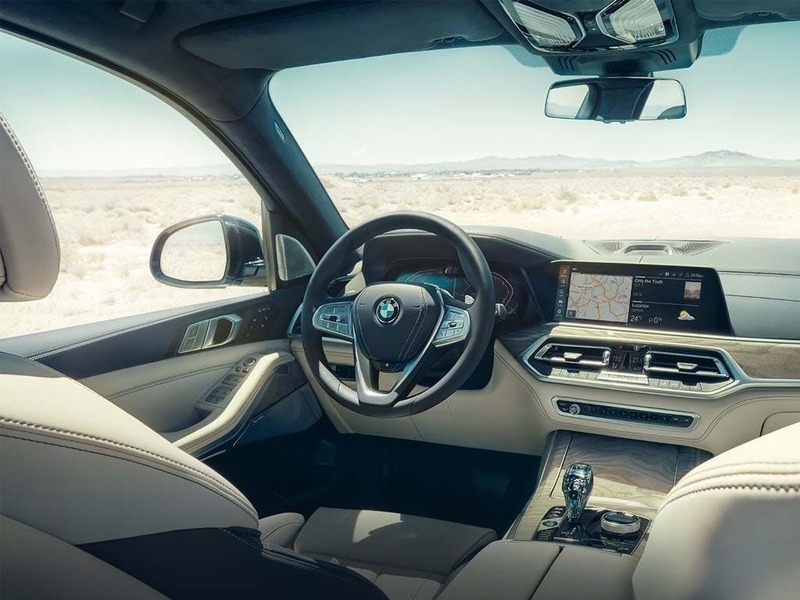 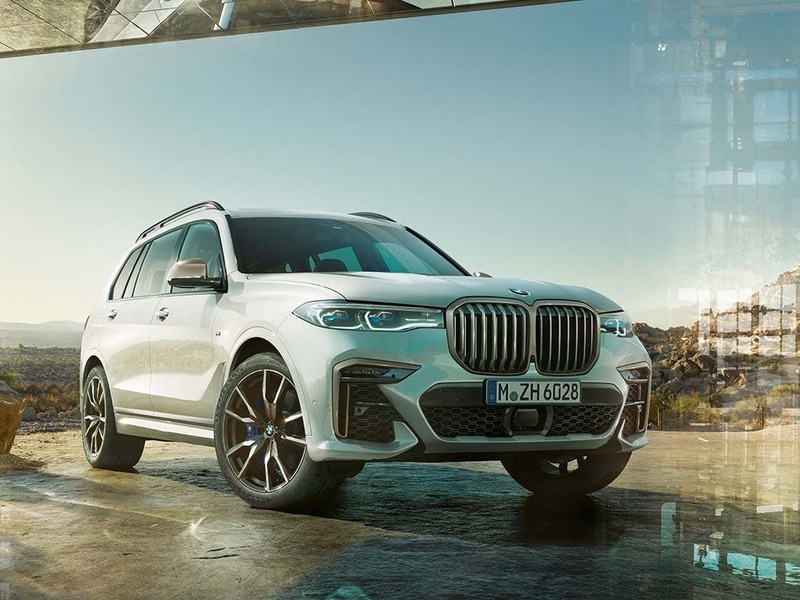 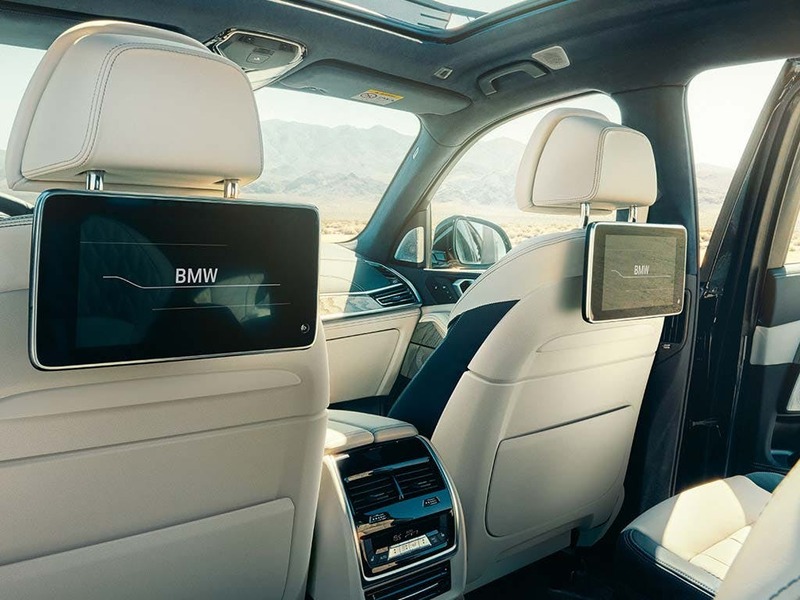 Discover the BMW X7 available from Barons & Chandlers BMW in Farnborough, Hindhead, Brighton, Hailsham, Littlehampton, Bedford, Cambridge, Bishop's Stortford, Borehamwood and Watford. 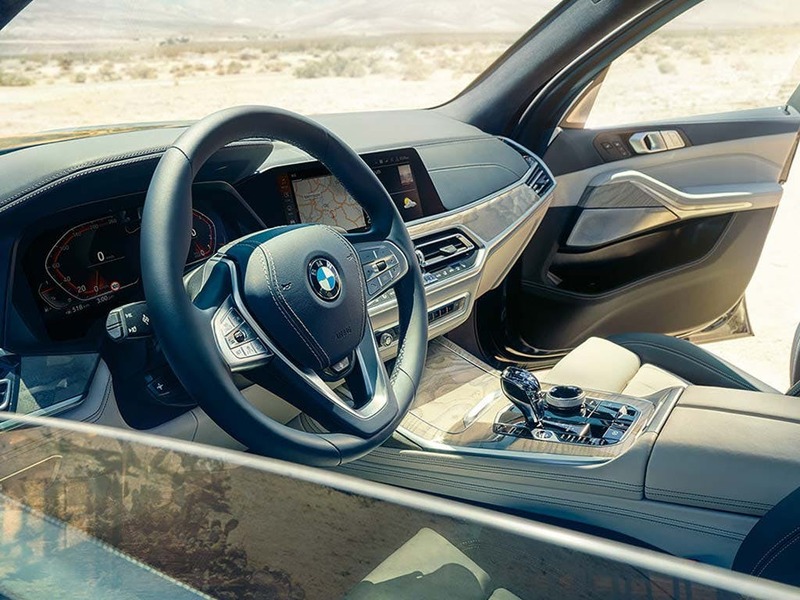 Every detail matters, view the BMW X7 technical specification. 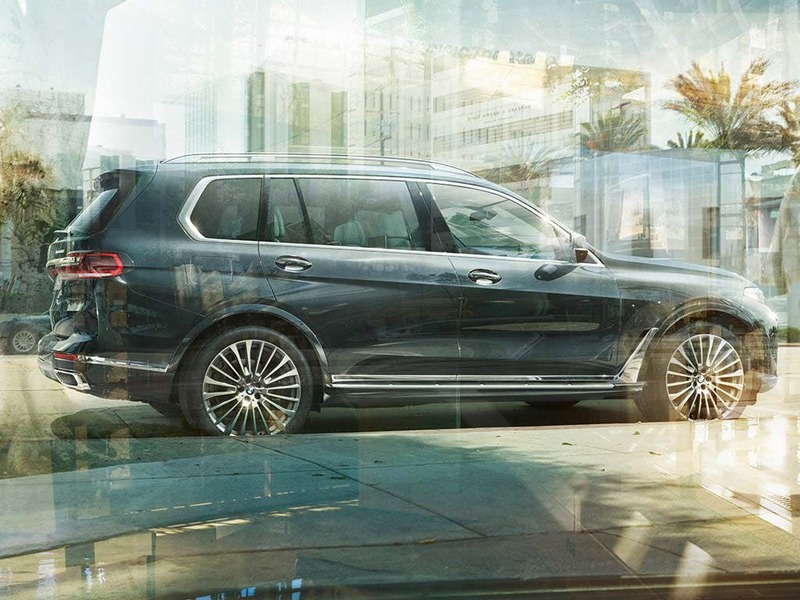 Download the latest X7 brochure.